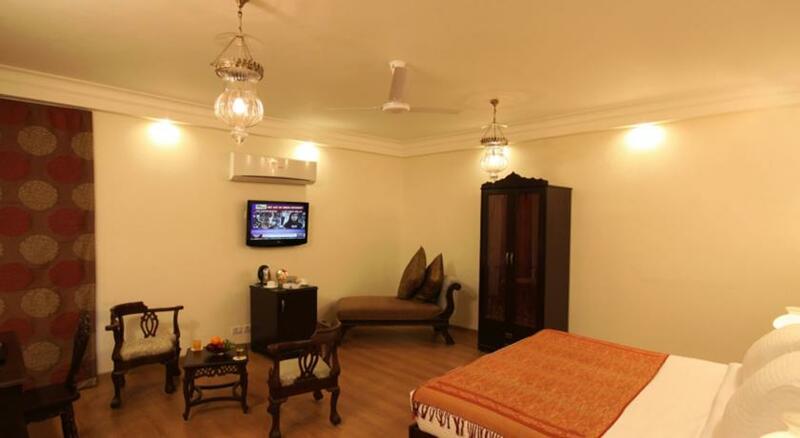 Suryauday Haveli on Shivala Ghats is a reflection of the spirit of the holy city of Benaras. 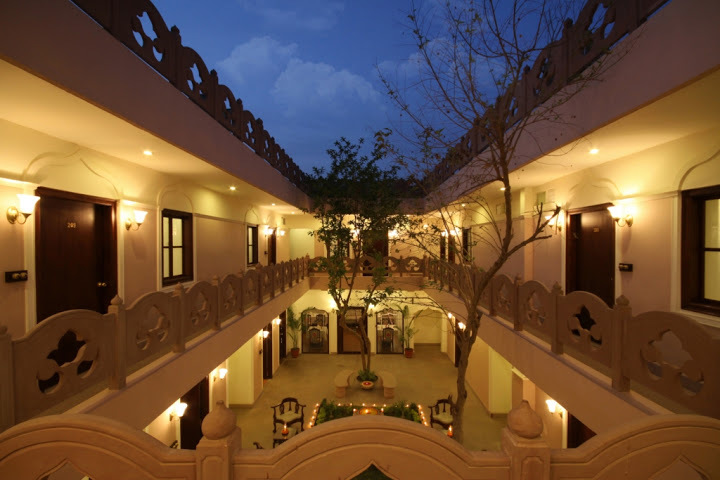 The Haveli traces its history back to the 20th century. It was built by Royal Family of Nepal as a retreat for the aged. 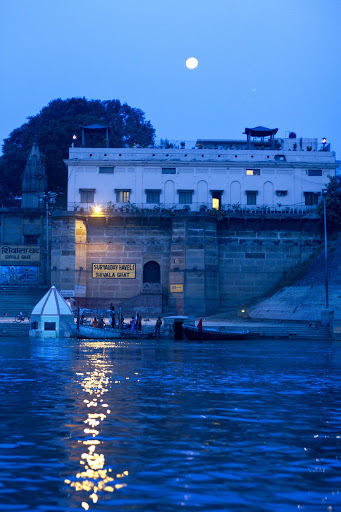 It is now been painstakingly put together again to provide the best Ghat experience in Benaras. 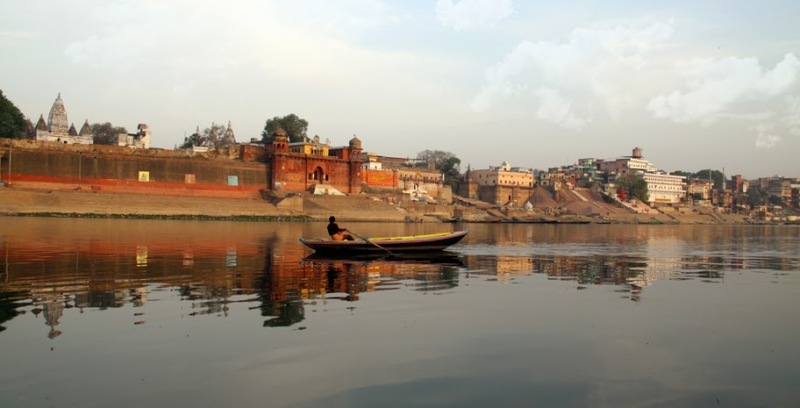 Your stay begins with a 15 minute boat ride upstream along the famous Ghats of Benaras to reach the Haveli. 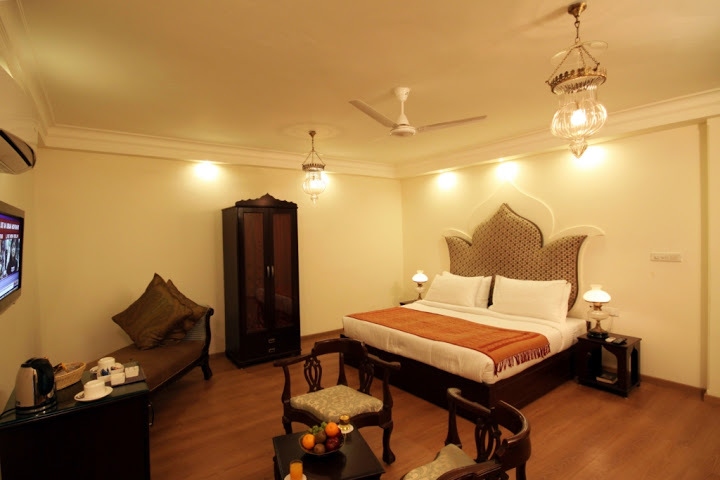 The Haveli is also connected by small alleys and streets leading to the Famous Kashi Vishwanath Temple. 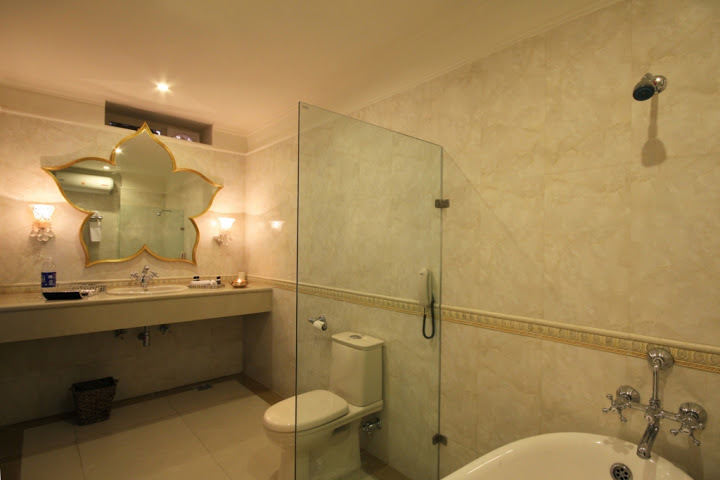 Fitted with wooden flooring, this air-conditioned room offers cable TV, and a private bathroom with a hairdryer. Tea/coffee making facilities are included. 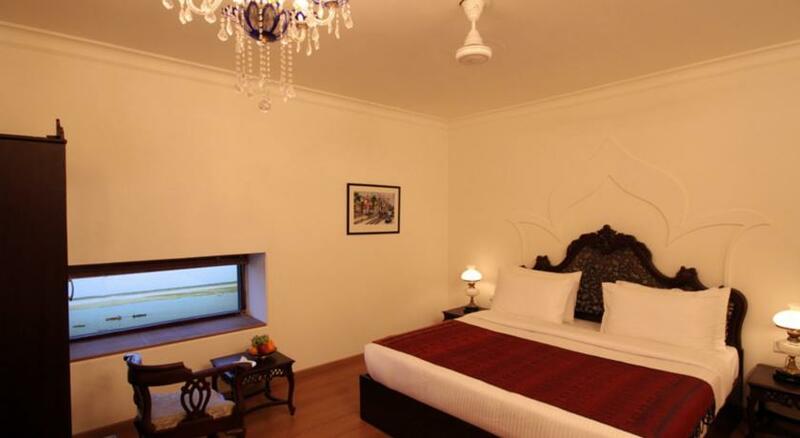 This larger room offers views of the river. 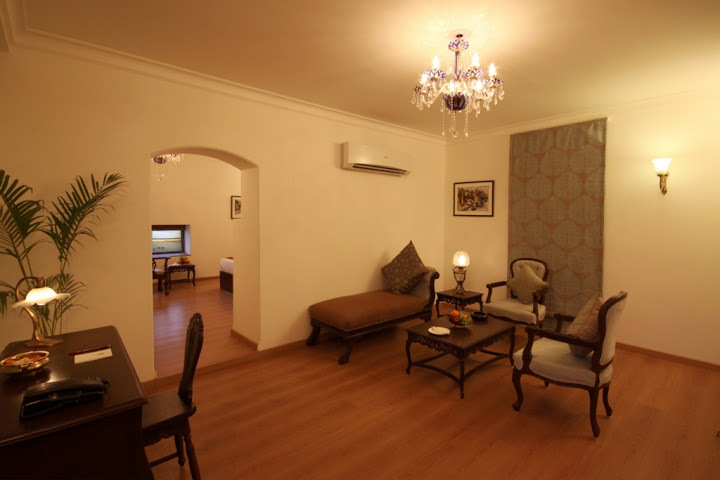 If the reservation is cancelled within 30 (thirty) days of the date of arrival, the entire applicable tariff will be levied as retention charges. 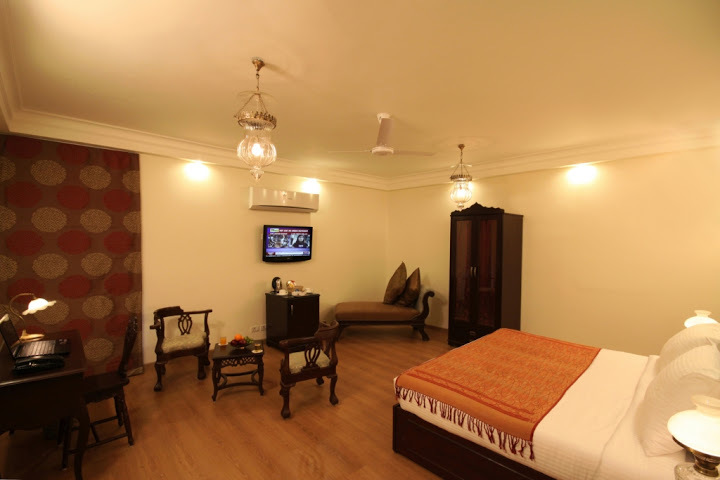 One child from 5 to 10 years is charged INR 1500 per person per night when using existing beds. 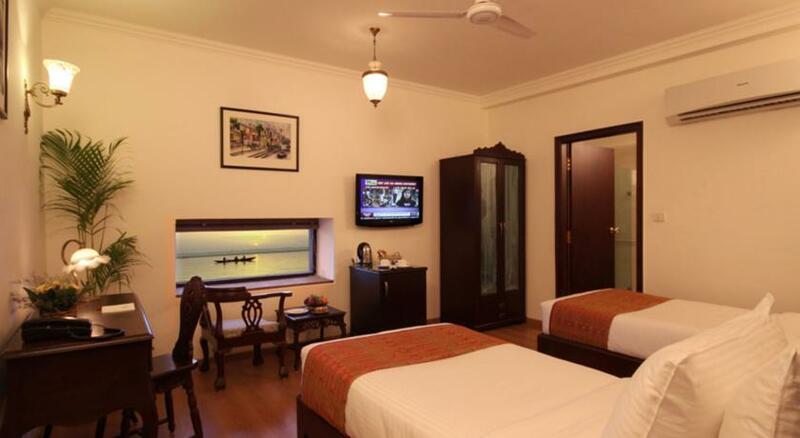 One older child or adult is charged INR 2000 per person per night when using existing beds. 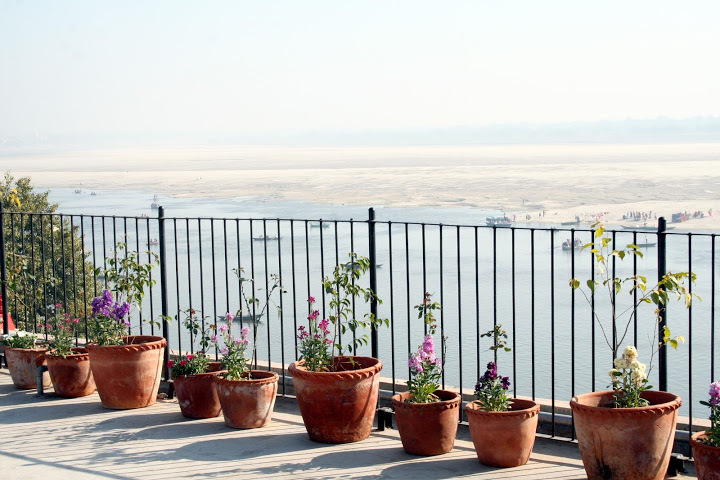 Babatpur Airport is a 15-minute boat ride, followed by an hour’s drive away. 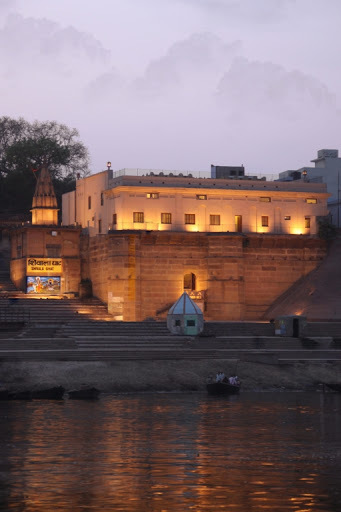 The Varanasi Bus Stand and Varanasi Junction Railway Station are within 7 km away.